This episode is taken from a presentation by The Startup Coach on quickly Validating your business idea. 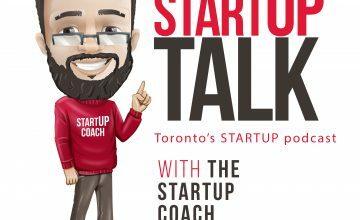 The Startup Coach is the Founder of Canada’s Largest Startup Community and has worked with thousands of startups in Toronto. The Startup List – Get your Start up on the list!